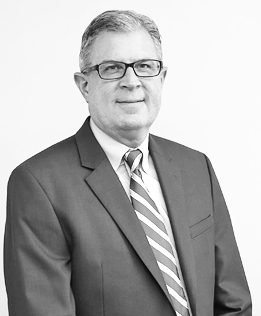 An accomplished finance professional with more than 20 years of in-depth business management skills, Bob Lazzara manages GCG’s financial planning and analysis team. Mr. Lazzara draws upon his strong process and organizational ability to collaborate with GCG leadership across the organization to help identify and achieve strategic financial goals. His keen analytical ability to develop clear action plans, drive processes, and implement procedures and controls enable him to address challenges and introduce new business solutions as the organization evolves. Prior to joining GCG, Mr. Lazzara held a number of leadership roles in which he served as a key financial management and treasury operations resource. Over the years he has worked for private and publicly held companies in a range of industries – from consumer goods (Geneva Watch Group Inc.), to publishing and licensing (Marvel Entertainment, LLC), video game development (IndiePub Entertainment Inc. and Atari, Inc.) and interactive technology – where he contributed an innovative and entrepreneurial approach to financial planning, budgeting, product investment and analysis, treasury and cash management, general finance, controller and accounting functions, and administration.